If you have ever visited Charleston, South Carolina, you may have crossed a bridge over one of the two rivers that flow on either side of the downtown peninsula and noticed all the different church spires that make up the city’s jagged skyline. Some Charlestonians say the two rivers come together to form the Atlantic Ocean and all the other oceans of the world. That may or may not be true, but they do connect this port city to islands and continents that shaped the cities history and the history of the United States. There are clues in the names of the rivers and the religious diversity in Charleston that can be traced back through time when Native Americans roamed the east coast and a tiny island in the Caribbean became one the wealthiest colonies in the British Empire west of the Atlantic. Although Spaniards and Portuguese visited Barbados in the 1400 and 1500s, it was the British who claimed the island in 1625 and started the first permanent settlement in 1627. The sweet taste of success was realized by wealthy Barbadian planters some years later with the Sugar Revolution. This success came at great environmental and social cost. Commercial sugar cultivation was made possible when immigrants arrived in Barbados from Dutch Brazil and brought with them invaluable knowledge and experience on how to cultivate sugar in the 1640s. The success of the sugar trade transformed the island’s environment, economy, and ethnic composition and created a society with peculiar systems that would be exported to other parts of the world. The island’s forest receded in the wake of new sugar plantations, windmills and refineries. Thousands of African slaves were imported to Barbados as laborers that would eventually make up the majority of the population. An extremely wealthy planter aristocracy emerged to take control of the government and strict slave codes and class regulations were implemented. Barbados became the largest sugar producer in the world and generated more trade than all of the other English colonies combined. It also became one of the most densely populated places on earth. News of Barbados’s prosperity inspired hundreds of Europeans to venture to the Caribbean to seek their fortunes. Their dreams were often dashed as they found most of the land was controlled by the ruling aristocracy. As the natural resources and opportunities dwindled on Barbados, the tiny island soon seemed too small for the grand ambitions of the wealthy planters and the new arrivals and caused their imaginations to wander towards the possibilities beyond their shores. The Barbadian’s aspirations were fueled by events of the 1660s that arose from the chaos that had torn apart their mother country in the English Civil War. When King Charles II was restored to the throne, he needed to pay back his war debts, primarily to eight noblemen that had helped him regain the crown once worn by his father, King Charles I. He decided to pay these eight Lords Proprietors back with land that he claimed across the ocean in North America. The land he laid claim to was called “Carolina” (the feminine version of Carolus, which is Latin for Charles). The Carolina Colony included all the land south of Virginia to Florida, and west to the Mississippi River. This was music to the ears of Sir John Colleton, who was a wealthy planter in Barbados and one of the eight Lords Proprietors of Carolina. 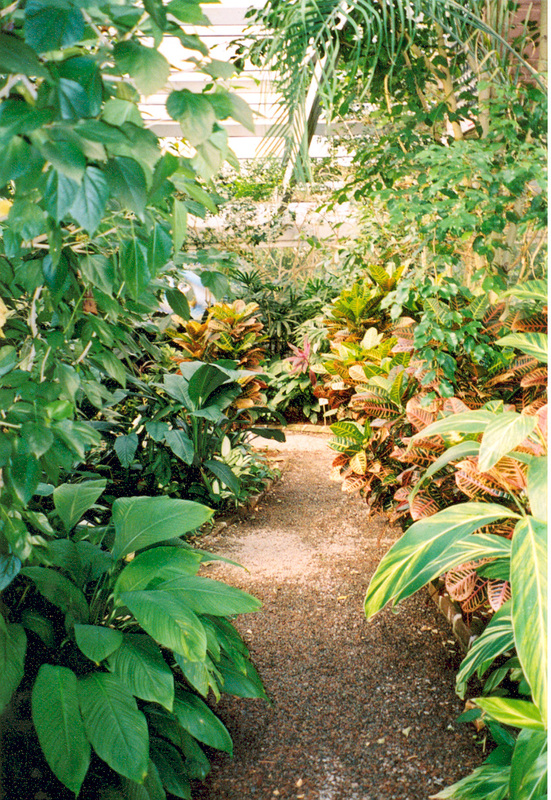 Colleton assembled a group of investors known as the “Barbadian Adventurers” and financed several expeditions from Barbados to explore the Carolina region. One of these expeditions was led by Captain William Henry Hilton, who explored the area around modern day Beaufort and the island which now bears his name, “Hilton Head”. The captains came back with glowing reports of potential opportunity. An ill-fated Barbadian colony was later attempted near the Cape Fear area of North Carolina. While Sir John Colleton worked the financing for the explorations, another proprietor, Sir Anthony Ashley Cooper and his secretary, John Locke, worked the politics back in England. John Locke’s philosophies of natural rights and religious freedom were used to write the first laws for Carolina which inspired many Europeans to risk everything for a new life across the pond. In August of 1669, three ships, the Carolina, the Albemarle, and the Port Royal, left Downs England headed for Carolina. They landed in Barbados in October of the same year where they stayed for several weeks. Plagued by storms and tragedy that claimed the Albemarle and blew the Port Royal off course, it was the “Carolina” that eventually found it’s way to the rivers of our story and began a settlement in what is today known as Charlestowne Landing. There were many things that motivated the first settlers to come to Carolina. They were offered property and an opportunity to start a new life in a land where the right to practice one’s religious beliefs was guaranteed in the constitution written by John Locke. This was something they were not accustomed to in Europe. Many groups of people of diverse ethnicity and religions came and started the churches that now make up the jagged skyline of Charleston giving it the nickname the “Holy City”. The Lord Proprietors remained in control of the colony of Carolina for it’s early years. Thus, the two rivers were renamed from their Native American names, Etiwan and Wando, to their Anglican names, Ashley and Cooper after Sir Anthony Ashley Cooper. This is also where Charlestonians get many of the terms they use to describe local geography such as “East Cooper” and “West Ashley”. South of Charleston, is Colleton County named after the colonies Barbadian proprietor, Sir John Colleton. The first fortunes of South Carolina came from trading with Barbados in items such as barrel staves, cattle, lumber, and ceramics. Barbadians became the largest immigrants to the new colony and brought the entrepreneurial acumen to help develop some of the first successful industries. The people, history and Caribbean culture can be found all through the Lowcountry. Several of the remaining plantations on the Ashley River were started by Barbadian descendant’s like Magnolia, Middleton, and Drayton Hall Plantations. 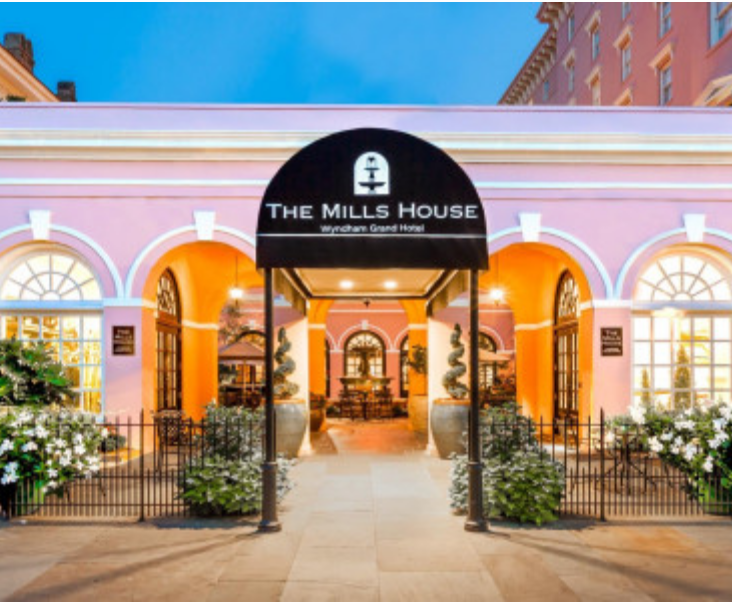 There is a Barbados garden in Magnolia plantation and a Barbados room in the Mills House Hotel in downtown Charleston. Today, traces of Bajan dialect can be identified in the Gullah and Geechee culture on the Carolina Sea Islands . Barbados’s influence can be found in the architecture of buildings such as the Charleston single house, the large Georgian plantation houses, and the remaining slave dwellings. Architectural and historical connections were explored in great details over the last week by visitors such as Dr. Henry Fraser, Bob Kiss, Penelope Hynam, Dr. David Payne , and Mr. Joe McGill and others who visited Charleston for the latest event organized by Rhoda Green. The phenomenal photographs of Bob Kiss and Charlestonian Julia Cart, as well as photos from the Avery Research Center archives by Robert Yellin and by Terry James of the Slave Dwelling Project, are on exhibition at the Charleston City Gallery at Waterfront Park until October 6, 2013. There is much more to the story of the voyages from Barbados to Charleston and development of the “Colony of a Colony” that will be discussed in future posts.